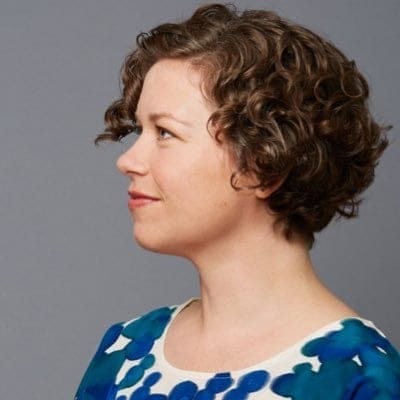 Jennifer Brook - SmashingConf SF 2019, April 16—17. Jennifer is a staff design researcher at Dropbox where she helps teams discover and solve meaningful problems through the power of fieldwork, facilitation, co-creation, and visioning. Over the past 10 years, she's worked with organizations like Art+Feminism, The New York Times, Apple, Vice, and O'Reilly to redesign existing products and invent new ones. Within a context of continual change on our teams, projects, and within our work, how do we build trust, design alliances, and navigate conflict? How can we work with teams and within organizations to transform knowledge into action? How do we cultivate a shared understanding about a problem space and align groups to make key decisions? Facilitation is powerful skill in design. In this talk, we’ll spark within you a love and appreciation for facilitation, demonstrate hands-on ways to try it out, and share with you how facilitation can be practiced to create a more equitable and inclusive culture at work.